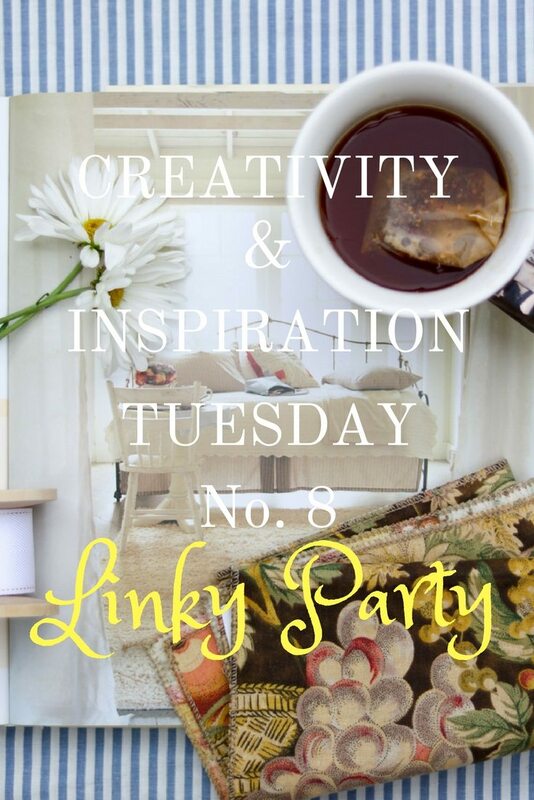 Welcome to another Creativity and Inspiration Tuesday linky party! 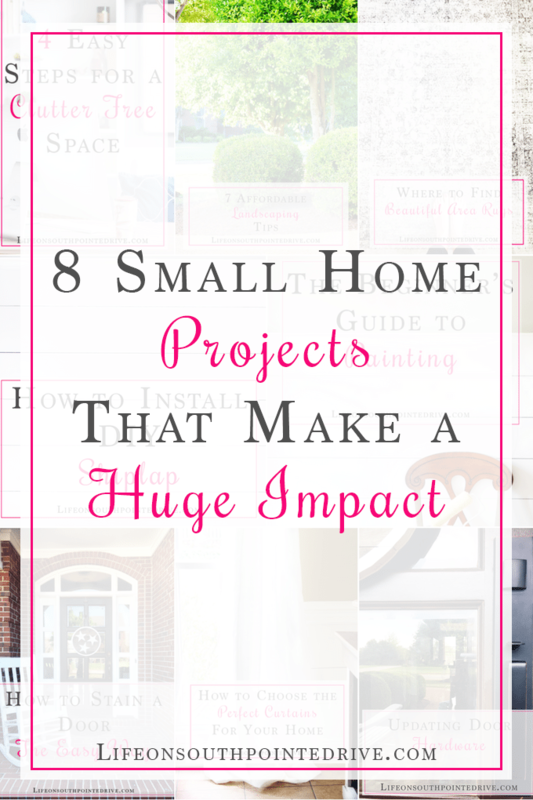 If you are new, this is a great place to get ideas that have anything to do with your home. If you’re a blogger, it’s also a fantastic place to link up your posts. I love checking out all the ideas, and each week I find more inspiration which is why I’m excited to share this week’s features for the Creativity and Inspiration Tuesday No. 8. 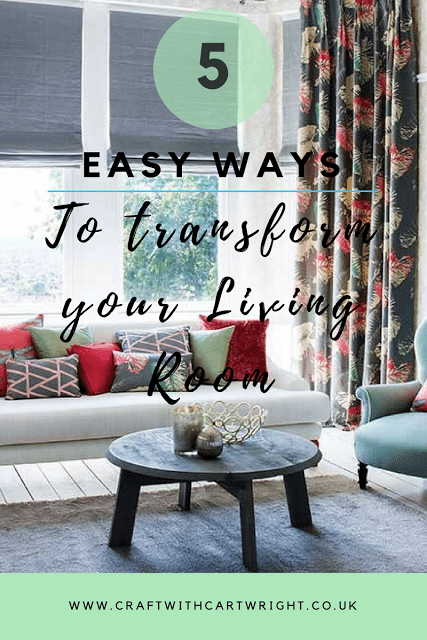 This week’s party features just two fantastic posts from small house projects that make a significant impact to easy ways to transform your living room. These features have decorating details written all over them. Now, it is your turn to join the party. Let’s share anything that can inspire you with your home — home decorating, home improvement, DIY, landscaping, gardening, party designs, holiday decor, architecture, organizing, cleaning, crafts and so much more. This post may contain affiliate links, which means I receive a commission if you make a purchase using the links below. All opinions are all my own. *Share some love by checking out other party guests links. *Link up your creativity & inspiration, but please make sure to follow the theme. Please, no giveaways, stores (ETSY, eBay, etc.) or other linky events. * Feel free to invite your social media following to the party. *Follow my social media, so you stay current on future party events. *By submitting your link, you give me permission to possibly feature your post with a photo the next week. Now, it is your turn. Link up your best posts, whether or not you’re a blogger, or just sit back and enjoy getting inspired. Thank you for joining the party! I hope you come back and join us again for more link ups of creativity and inspiration. However, we will not be meeting again next week instead we are taking a month to link up our ideas and will meet July 25th again. 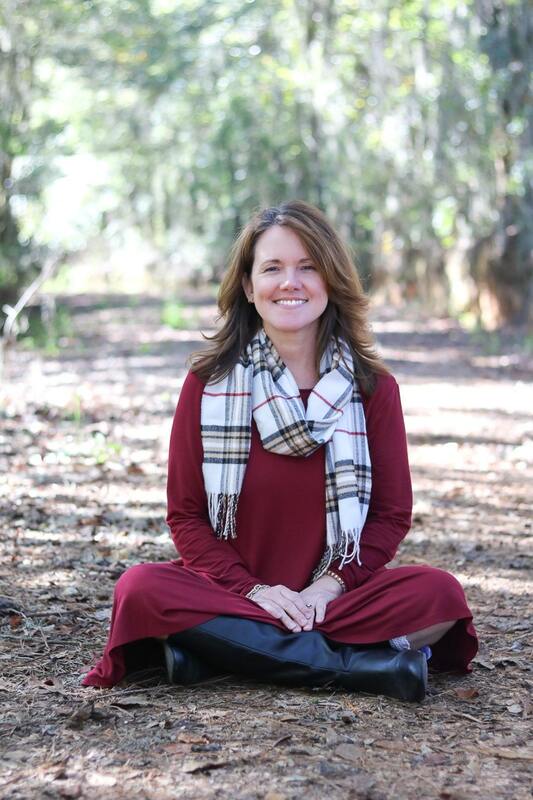 Thank you so much for the feature, Linda! Hope you have a great week! Thanks so much for the feature, it made my day. Thank you so much for adding my link to your Five Great Herbs post.